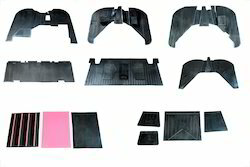 We are manufacturer and supplier of all kinds of Natural Rubber Mats. These are used in both homes and commercial spaces. 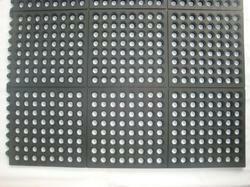 Widely used in restaurants and hospitality industry, these mats are made of quality rubber.